Making a journey to the Gods is near synonymous with travelling in the Himalayas. These faraway lands, viagra shrouded in dreamlike mysticism of eternal silences and ethereal beauty, for sale beacons upon the human soul as a home coming. Such is allure of the ‘Valley of Gods’, Kullu, which snuggles amidst green and perennially snow covered mountains with gurgling falls and streams and lounges undisturbed on the banks of Rive Beas. 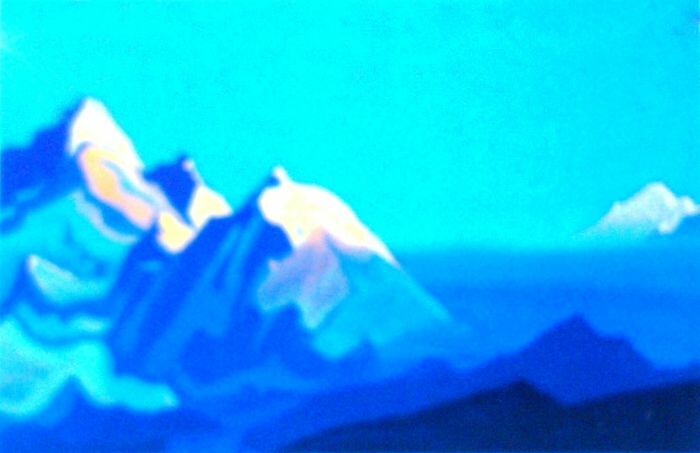 Seducing travelers, unceasingly, for centuries, a name that strikes instant chord for his love for the valley is that of legendary Russian philosopher and painter, Nikolai Konstantinovish Roerich, who after having traveled the world, finally took up permanent residence at Naggar, Kullu. Nikolai was born in St. Petersburg in 1874, and from a young age the boy was extremely inclined towards fine arts and archeology. At an early age, he started to curate his knowledge of different cultures, religions and customs from around the world into fine paintings. He travelled far and wide across the European content and America. 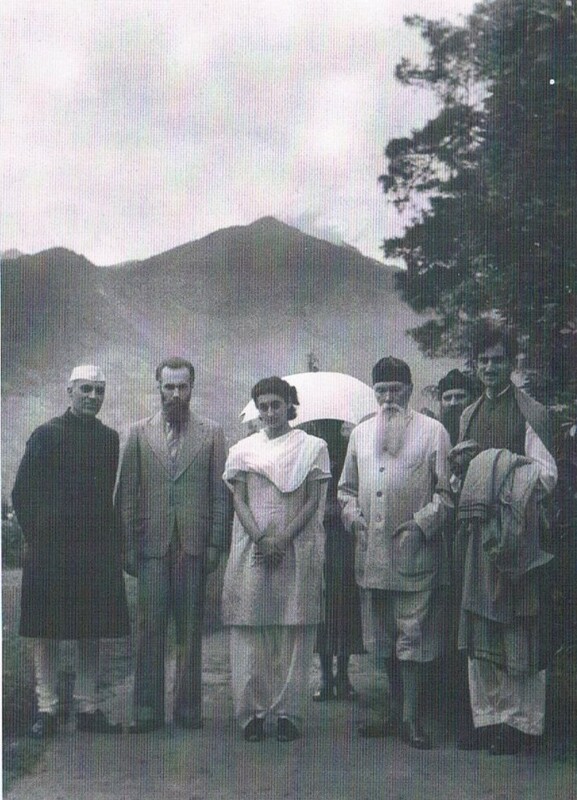 Drawn by the mysticism of the east, it was in 1923 that the Roerich family arrived in India, and it was from here that they initiated a five year journey of exploration into Chinese occupied Turkestan, Altai, Mongolia and Tibet. 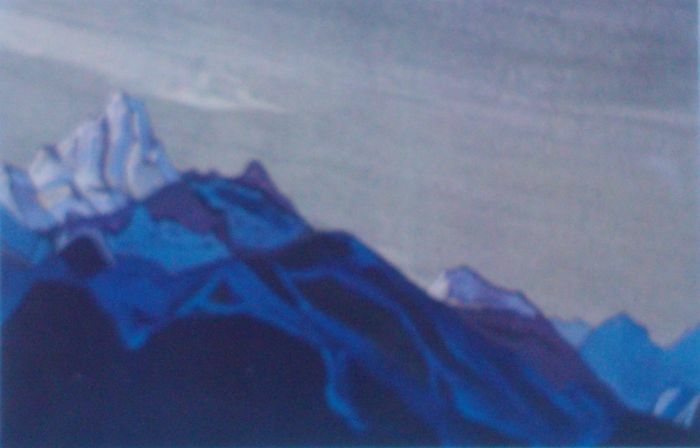 These five years were not easy for the Roerich family as they had to travel through some of the most inaccessible and inhospitable mountain ranges, threatening Roerich’s own life with hunger. But, despite the odds, the artist never gave up his cause, and eventually, it was this expedition that culminated into a creative explosion, producing some 500 paintings and sketches from the master’s brush. To sort out the vast collection, he set up the ‘Institute of Scientific Research’ at Naggar in 1928. 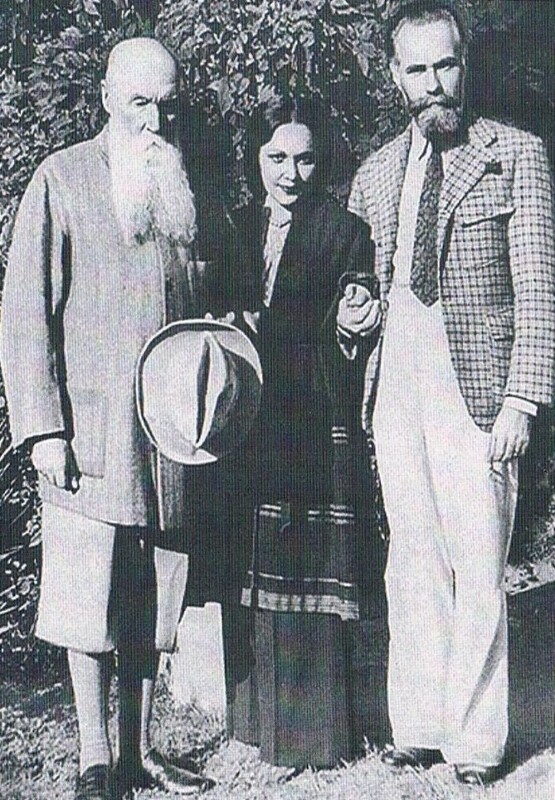 And after a short visit to America in 1930, the Roerich family returned back to Naggar and settled here, permanently. 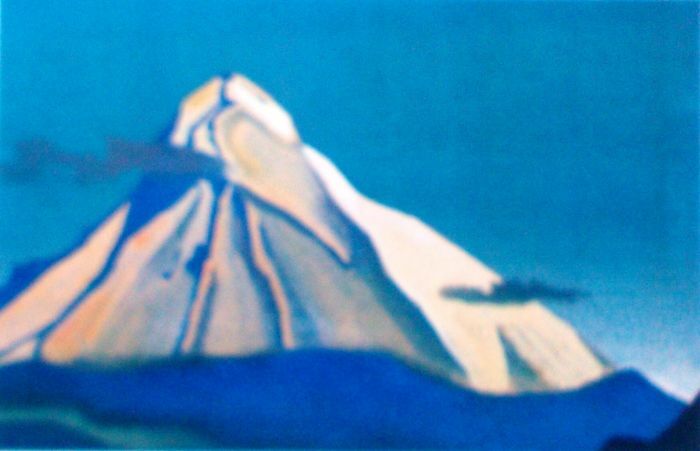 The Roerich house, which looks like a small two floor Himalayan chalet, is now a museum with a collection of 40 paintings housed in the ground floor. 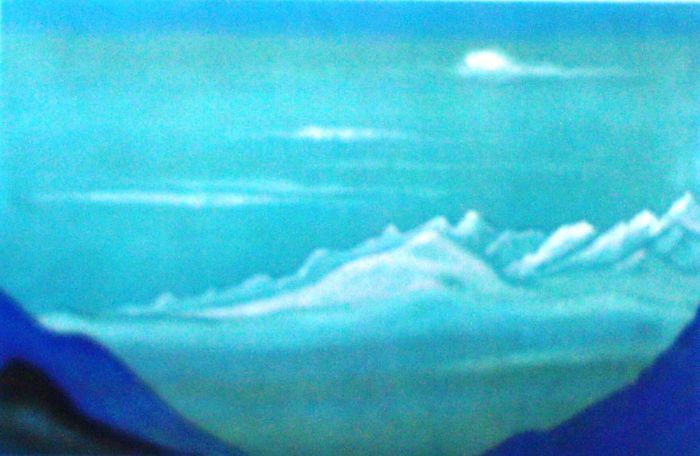 Among this collection, ‘Study of Mountains,’ is a series of paintings that magnifies the glory of the mighty Himalayas and Karakorum ranges, leaving spectators awestruck by the interplay of light and colors, subtly used by the painter. The upper floor of the museum still preserves the private rooms of Nicholas and Helena Roerich, which overlook stunning views of snowy Himalayan peaks that inspired the Roerich family for decades. The house was not lavish as expected; it is a fragile structure, the likes of a Russian Dacha or summer cottage. For art lovers and Nikolai fans, a visit to the art gallery is no less than a scared pilgrimage. When at the Roerich museum, one must also visit the Uruswati Himalayan Folk art Museum, which is the former research institute set up by Roerich; about a 100 meters uphill from the main gallery. The museum was constituted and re-christened in 1993, and derives its name from the Sanskrit ‘Uruswati,’ which means light of the morning star.’ It houses Russian folk art, and also has on display painted dishes, stone carvings, dolls, oil paintings, and musical instruments. Besides, it also features a collection of traditional costumes from Tibet, Lahaul-Spiti and beautiful idols of Hindu Gods and Goddesses, and Lord Buddha as well. The Roerich Art Gallery is conveniently located 2 km uphill from Naggar bus stop, which is at a distance of 25km from Kullu and 20 km from Manali. The gallery is open for visitors from 10 am to 5 pm, except Mondays, which is the day off.